Anker is back with a set of super sweet iPhone 7 cases and you can get one in your choice of color for just $7 when you use the special promo code KINJAICE. 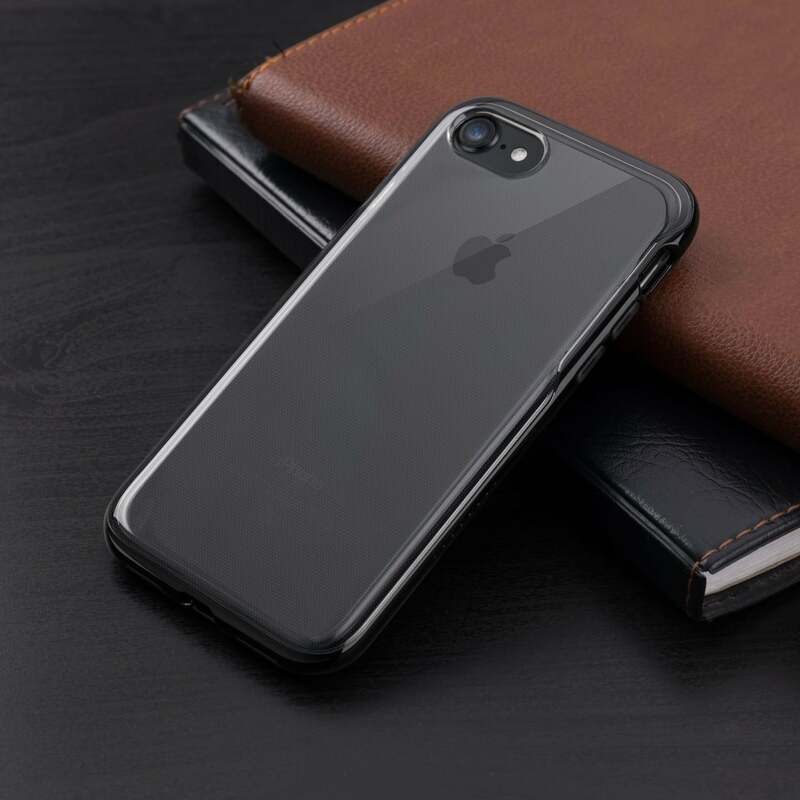 Available in Gunmetal, Black, and Rose Gold, these cases offer “twin” protection, with a clear case that lets you see the color of your iPhone as well as a colored bumper that protects your phone in the event that it drops. 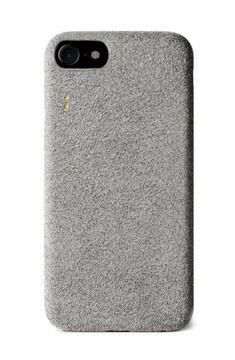 These are new cases, so there are no reviews on them yet, but they do look pretty sleek. Just be sure to use the promo code to get them for just $7. We also have some other awesome iPhone 7 cases below. Be sure to check them out!